Over 21 million children under five attend a church-based toddler group in the UK, according to Family Matters Institute. Toddler groups offer opportunities for children to play together, parents and carers to meet with other adults, and for families to get support. Church halls and facilities offer a valuable space in local communities for unchurched people to build relationships with churches, ministers and congregation members. On average a UK child has just 1,277 days between birth and starting nursery education. 1277 is an alliance of churches and other agencies who want to make those days count for children and their families. 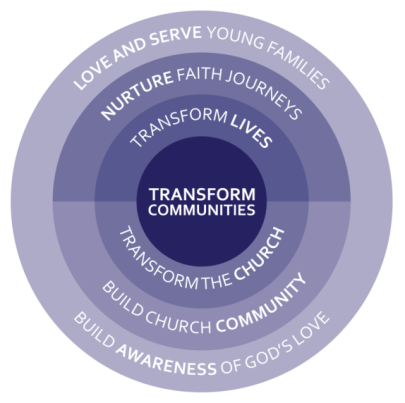 The alliance's vision is to see universal access to excellent, safe, Christian toddler groups which are demonstrating God's love at the heart of their communities. The 1277 Facebook group is updated almost daily and is a great community for those seeking advice or resources regarding running a church-based toddler group. Toddler Groups which feel supported by their church leadership, and which are aligned with their church’s mission and vision, are likely to contribute towards church growth. Playtime provides support and advice for anyone interested in engaging with young families in a toddler group setting. The Playtime website includes information on how to run a toddler group, resources, craft ideas, and CDs with songs and stories for toddler groups. 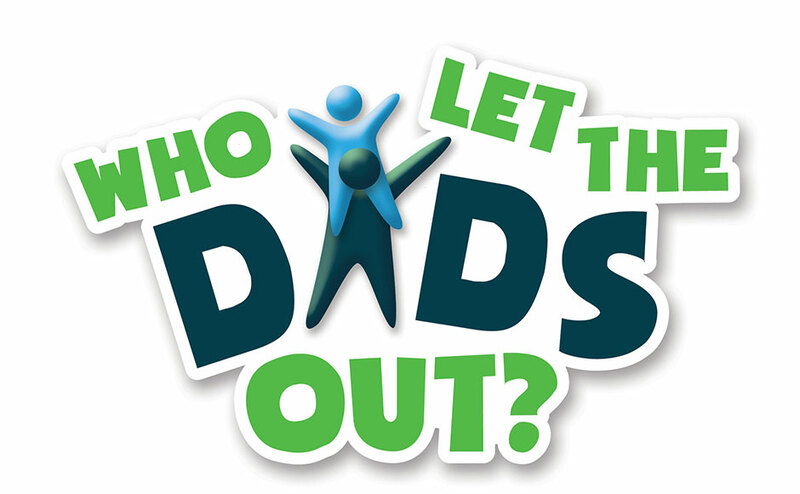 The aim is to see churches creating spaces where dads and their children can have fun together, and is founded on the Christian principle of demonstrating God's love to communities.